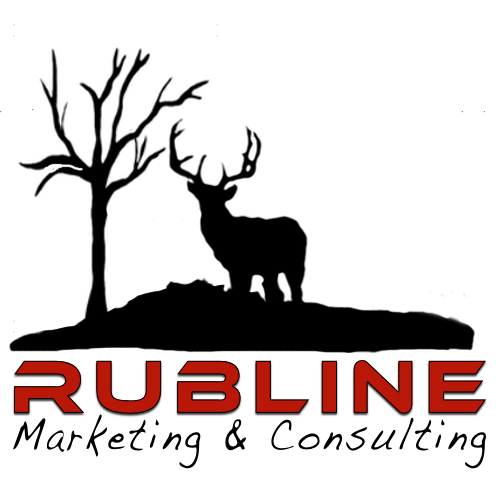 Traer, Iowa- With the added growth across the board for RubLine Marketing, our company has to expand for us to continue to be successful. “I couldn’t be happier to have Mark Watson join our team. Mark brings a proven history of being a successful graphic designer to our team, something we have outsourced until now. Having Mark in-house cuts our turnaround time on artwork and design from days to hours. Mark is a key part to our future growth and our client's successful track records,” says Chase Rohlfsen President RubLine Marketing.